The Los Angeles-based band Tashaki Miyaki have kept it mysterious since their inception. In their early days, the band's members often performed under aliases and even the roots of their moniker remain hazy (though it may or may not have first come from a mispronunciation of Japanese director Takashi Miike's name). The band was born out of a late night jam session in early 2011, when local legend Joel Jerome recorded what would become the band's first original song, "Somethin' is Better Than Nothin" and a cover of the Everly Brothers' classic, "All I have to do is Dream." Within a few weeks of posting the songs to Bandcamp, the band was invited to London where they played their first ever live show to a packed crowd at the legendary 100 Club. In the six years since, Tashaki Miyaki have released three singles and an EP on UK labels Luv Luv Luv, For Us Records (Rough Trade Imprint), and The Sounds of Sweet Nothing; as well as a single on their own label, Blonde Dog. Influential local label Burger Records also put out a collection of the band's early recordings. These releases received international acclaim in the NME, MOJO, The New York Times, and Pitchfork, among other outlets. The Guardian UK deemed the group a "female Jesus and Mary Chain, whose vocals cut like honey-coated razor blades." Others have compared the band to Mazzy Star, Spiritualized, and The Velvet Underground, but Tashaki Miyaki considers film to be their closest muse. Band members cite David Lynch and his composer Angelo Badalamenti, as well as Sergio Leone's partnership with Ennio Morricone to be as powerful an influence as music like Lou Reed, Neil Young, David Bowie and My Bloody Valentine. Tashaki Miyaki's songs are designed with visual inspiration: seeing the band perform live is a multimedia experience, where their haunting music is paired with ever-changing, curated cinematic backdrops, creating a full sensory experience. Their dream-like aesthetic has been mirrored in stark and alluring music videos created by talented filmmaker and friend, Juan Iglesias. Tashaki Miyaki have toured and played festivals across North America, Europe and the UK. The band has also performed at art museums around the world, including The Centre de Cultura Contemporània de Barcelona and MoMA, New York. 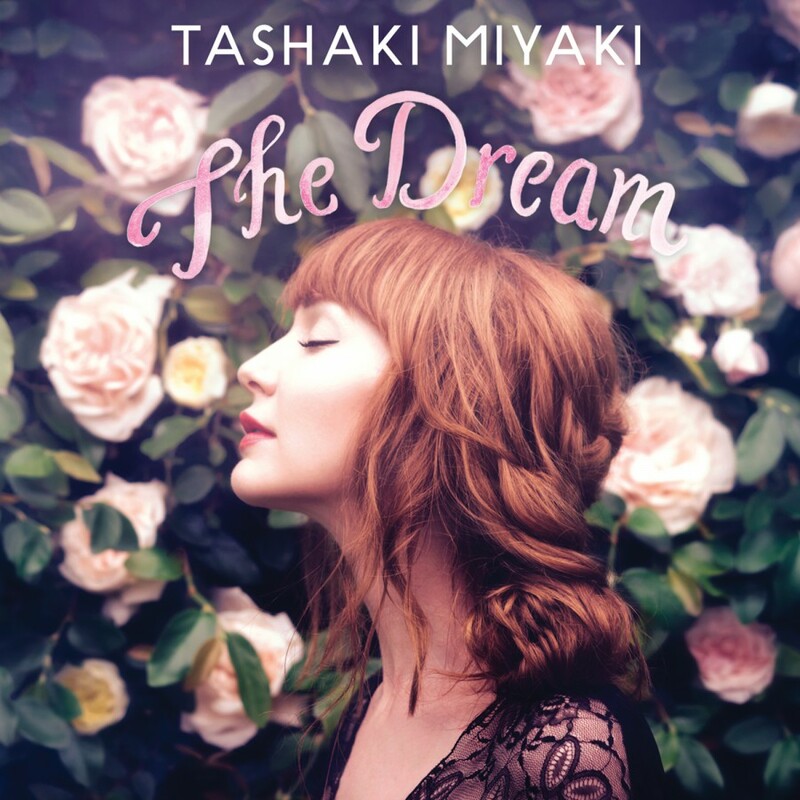 Tashaki Miyaki has spent the past couple years writing and recording their debut LP, The Dream, produced by Singer/Songwriter/Multi-Instrumentalist Paige Stark and engineered by Dan Horne (Cass McCombs, Allah Las). As a writer for the Fader once observed of the band’s hypnotic sound, “It's so pretty I’m afraid saying anything else might diminish it".